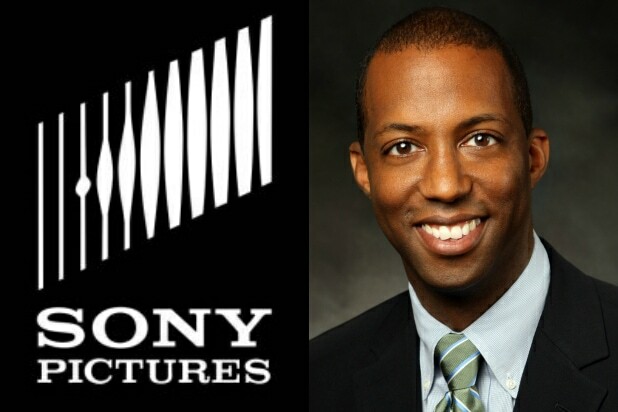 Michael Marshall has been promoted to president of business affairs for the Sony Pictures Entertainment Motion Pictures Group, Sony Pictures chairman Tom Rothman announced in a memo to staff that was obtained by TheWrap. Marshall previously held the same title at Sony’s Columbia Pictures division. In his new role, Marshall will assume expanded oversight for the studio at large and across Sony’s film labels, including business affairs for TriStar Pictures and Sony Pictures Animation. Rothman also touted Marshall’s work in acquiring rights for projects and closing deals for writers, directors and actors, “including our studio-wide deal with Stephen Curry’s production company Unanimous Media,” Rothman wrote. 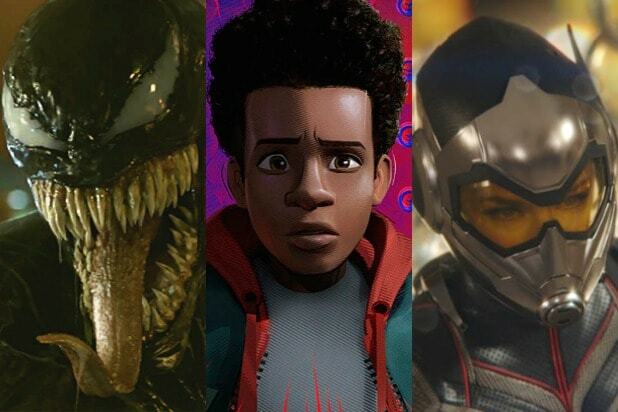 “Mike’s excellent relationships with our talent and filmmakers continues to further our goal as a studio to be a choice home for top talent,” he continued. Marshall previously served as executive vice president of business and legal affairs for Our Stories Film and held the same role at Marvel Studios before that. He has also had stints at Universal, MGM, Miramax and Dimension.